Why is it Necessary to Uninstall Windows Media Player? How to Install Leawo Blu-ray Player? Windows Media Player, short for WMP, is a software application (also known as a media player and library application) developed by Microsoft. Within Windows system, users could use Windows Media Player to play all kinds of audios and videos as well as to store images. Nowadays, the edition of WMP for Mac OS and Mac OS X have also been released. Besides, Windows Media Player could allow you to rip audio from DVD and burn discs in audio CD format. You can download Windows Media Player from Microsoft’s website for free. WMP supports various formats including WMV, WMA, AVI, MPEG-4 etc. Besides Windows system, this player could be application in Mac OS and Mas OS X operating system. However, even though Windows Media Player is quite easy and convenient to be used, why are there so many people wanting to uninstall it from Windows? According to some surveys on the usage of Windows Media Player, it is easy to find that WMP has been criticized for not working well with third party codecs in comparison to other media players. Besides, in some cases, it is so difficult to load websites with WMP. And this software always occupies too much of the CPU power and slows down the system. What’s more, sometimes when your operating system has been updated, you may have the need to uninstall the older version of Windows Media Player and install the newer version. 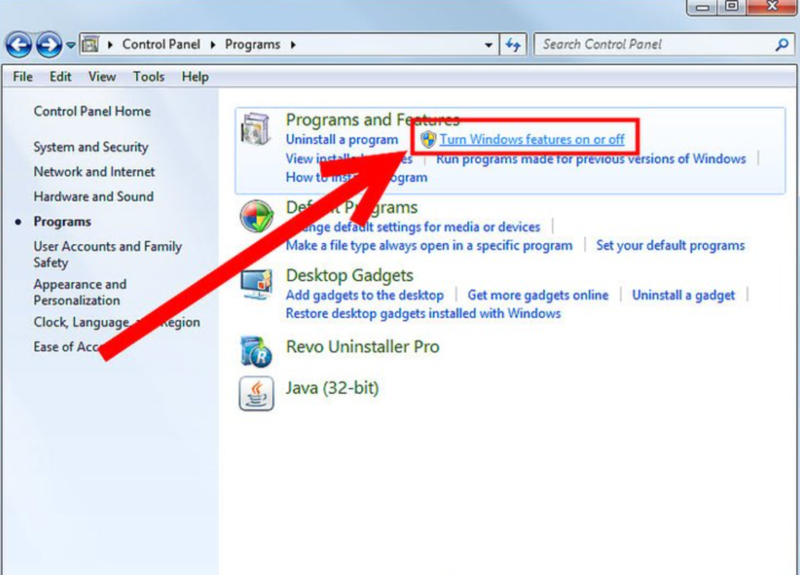 So under the circumstances, how to uninstall Windows Media Player on Window 7 successfully? How to remove this media player from your computer? Please refer to the following part. The next are the uninstalling steps. 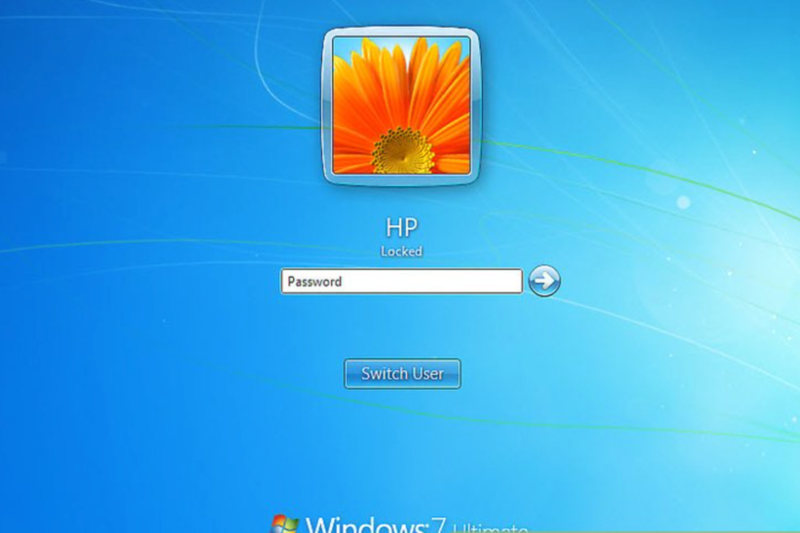 We will set Windows 7 as the example. Step 1. Log onto your Windows system as the Administrator. Step 2. 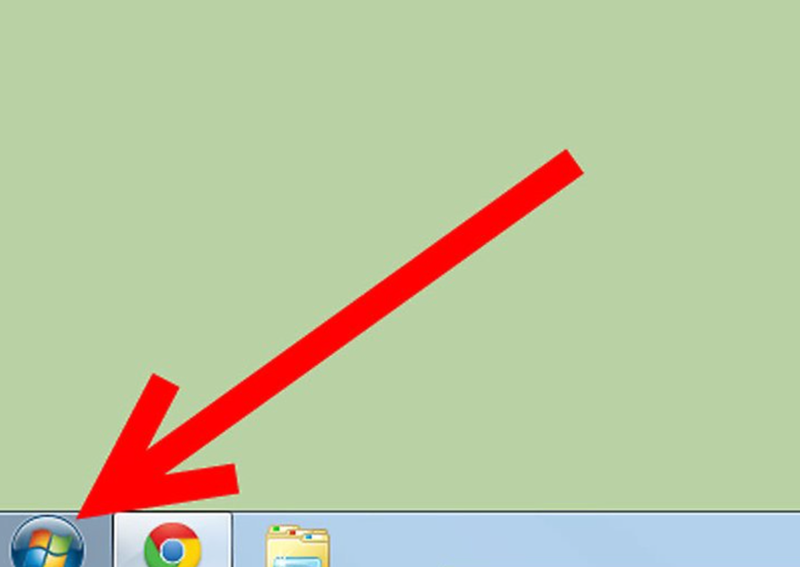 Click the Start icon to choose Control Panel. Step 3. Enter the Control Panel main interface and then click Programs and Features. 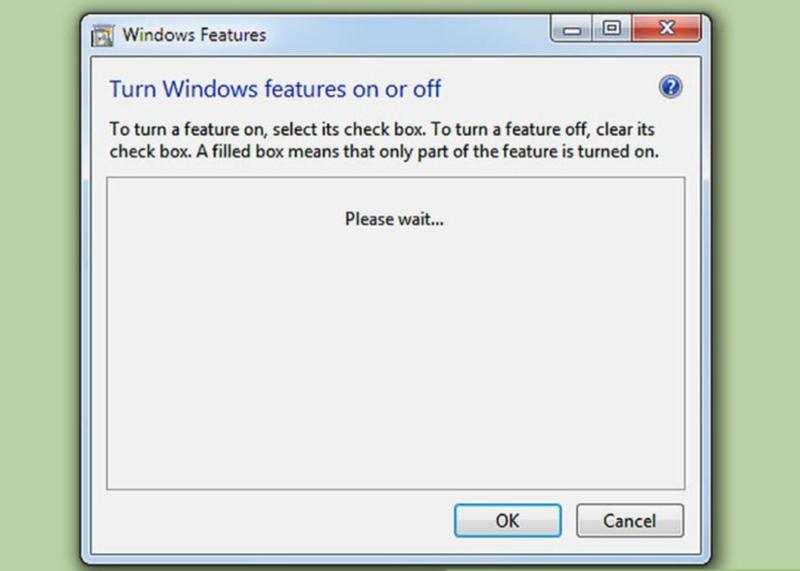 Choose Turn Windows features on or off option. Then you can see a pop-up window. You just need to wait for. Step 4. After a while, you can see the list including Media Features. 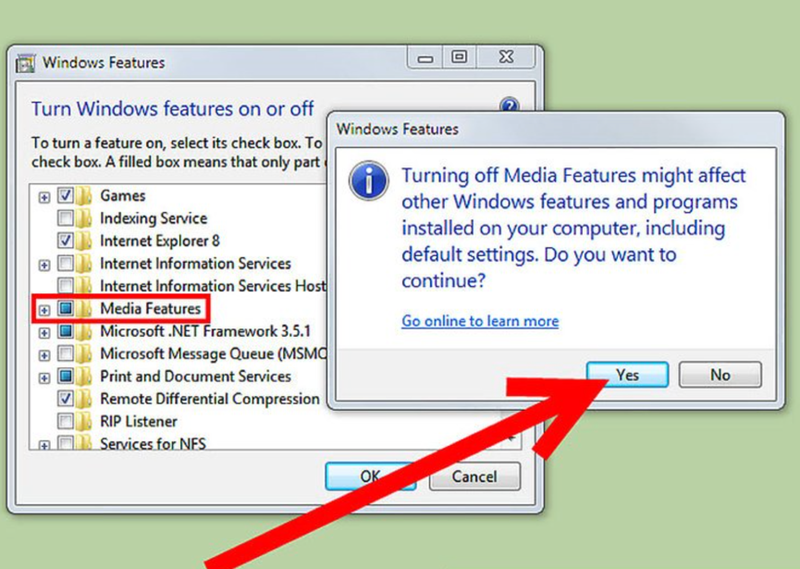 Click it to confirm that you would like to turn off Media Features. Just click Yes to continue. And click OK to close. Step 5. 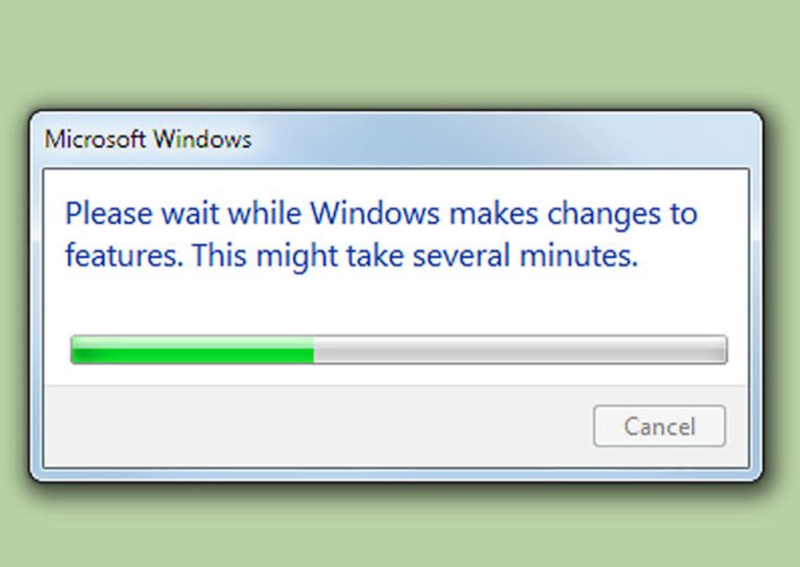 Then it will take a while for the system to answer your request on the change of Windows Media Player. 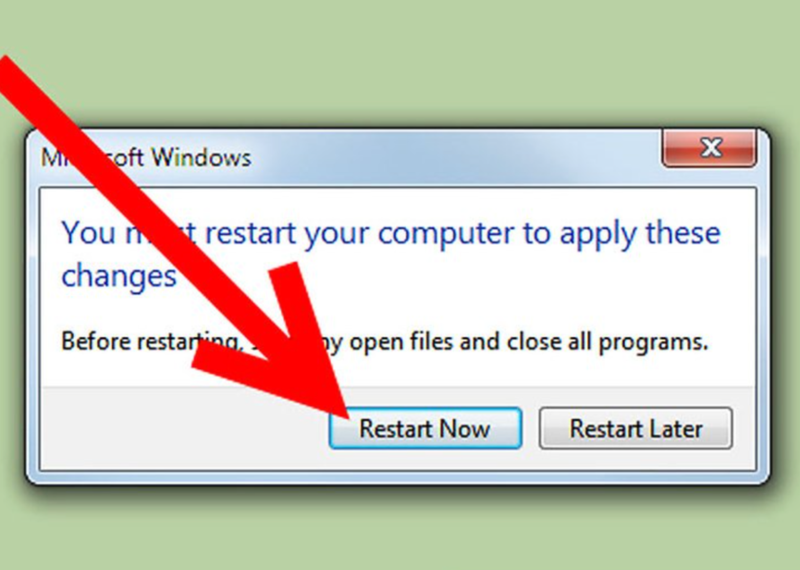 When it is done, you’ll be required to restart your computer. Until now, after restarting, the WMP will be removed from the computer successfully. 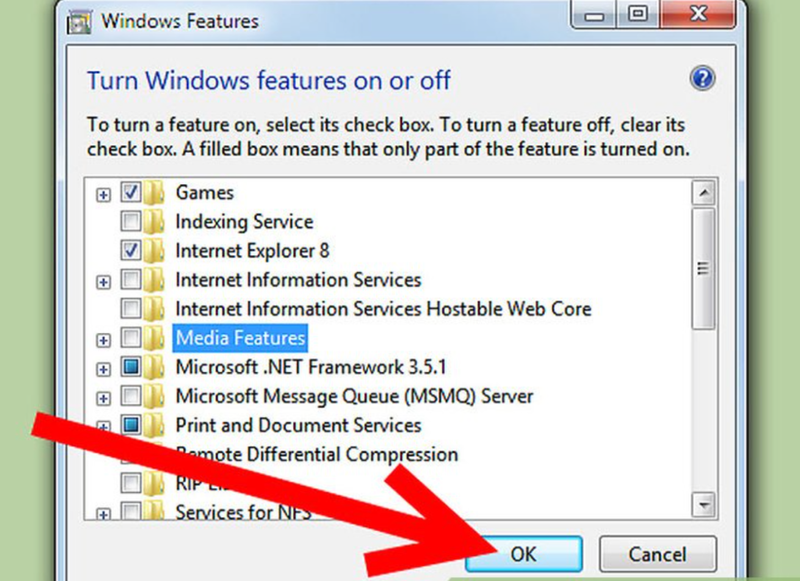 Since Windows Media Player have so many disadvantages and it is necessary to uninstall it, are there any alternative media player for users to choose? Of course, the answer is positive. I will push Leawo Blu-ray Player for your best option. As a professional media player, Leawo Blu-ray Player for Mac could allow you to play all kinds of videos and audios, which includes HD MKV, HD MP4, MP4, MOV, AVI, FLV, etc. Powered by advanced audio and video technology, this player will give you a fantastic cinema-like movie enjoyment with surround stereo sound and customized personal preference. You can also be allowed to perform video-settings, audio-settings, and subtitles-settings with its free video setting functions. What’s more, you will be satisfied with its virtual remote control of disc menu, power manager for battery protecting, changeable aspect ratio customization and so on. 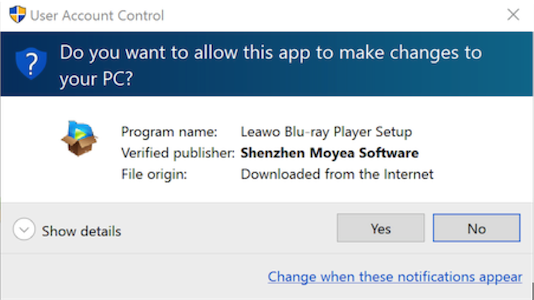 Installing Leawo Blu-ray Player on your computer is quite easy. You only just need to follow several steps. Step 1. 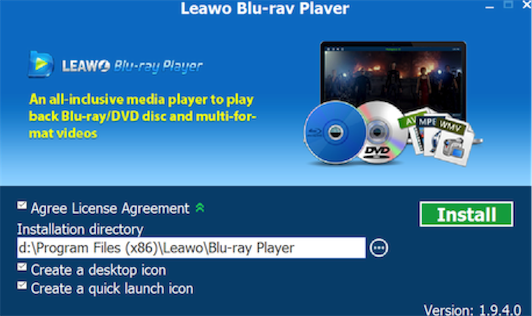 Download Leawo Blu-ray Player on the website. Step 2. After downloading the software, and run the setup on your computer. You will be asked to confirm to allow this change. Click Yes to continue. Step 3. Click the Agree License Agreement and related options. When it is done, click Install to begin the installing process. Step 4. When the installing process has been finished, you can run the program on your computer immediately. The above are the whole installing process of Leawo Blu-ray Player. Therefore, Windows Media Player is not your only option. Leawo Blu-ray Player will be your best choice to play all kinds of media sources. You do not need to hesitate to choose it as your alternative. Just try it.